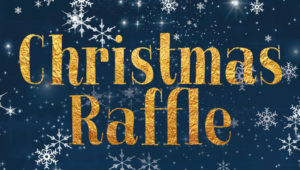 Our Annual Christmas Raffle is fast approaching and donations are much appreciated. 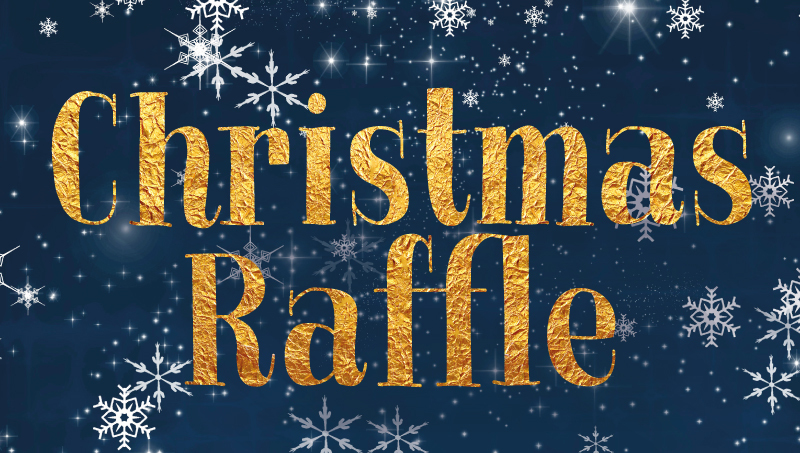 If you’re a local business, member or just a generous local we’d really appreciate donations of prizes (vouchers, food, bottles, gifts, any other items) and you can buy tickets at the Bar (£1 per square). As always, any donations are hugely appreciated and many thanks in advance for donations received.